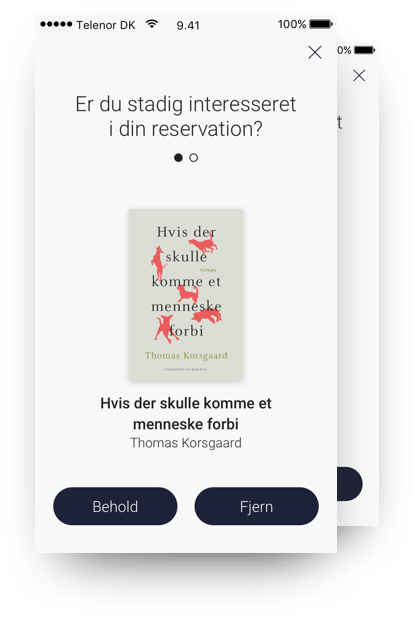 With the Danish national agreement with DDB (Danskernes Digitale Bibliotek) all Danish libraries offer the Libry App to all library users as the mobile access to the library. Next to that libraries can supplement Libry App with new, efficient service modules. The modules focuse on excellent service and efficient library operation. Read more about the extra modules on this page. Make it easy for your library users to pay their fees with mobile payment. 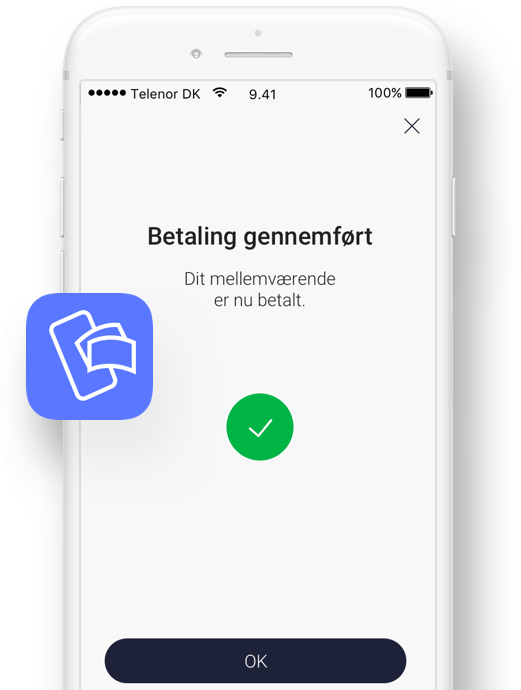 With 80% of all grown ups in Denmark using MobilePay, it is a ’must’ to offer this service in a modern library. Work processes with collecting reserved materials, which never is picked up by library users, are reduced dramatically. In Danish libraries 20-30% of all reserved materials are never picked up by the library users! 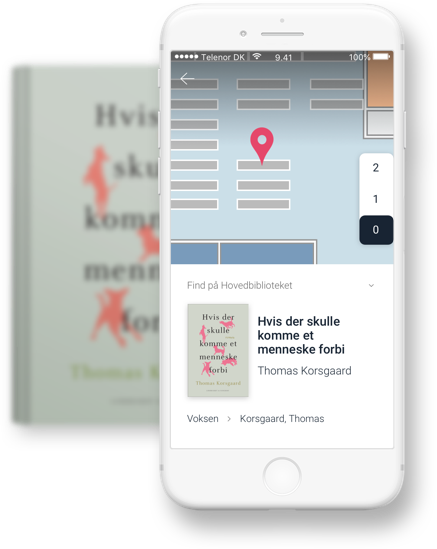 Wayfinding, which is implemented in the Libry App, makes it easy to find materials, exhibitions, info tables etc. The wayfinding map is based on Google Indoor Navigation, which is well known by the users and secures a strong product in the future.